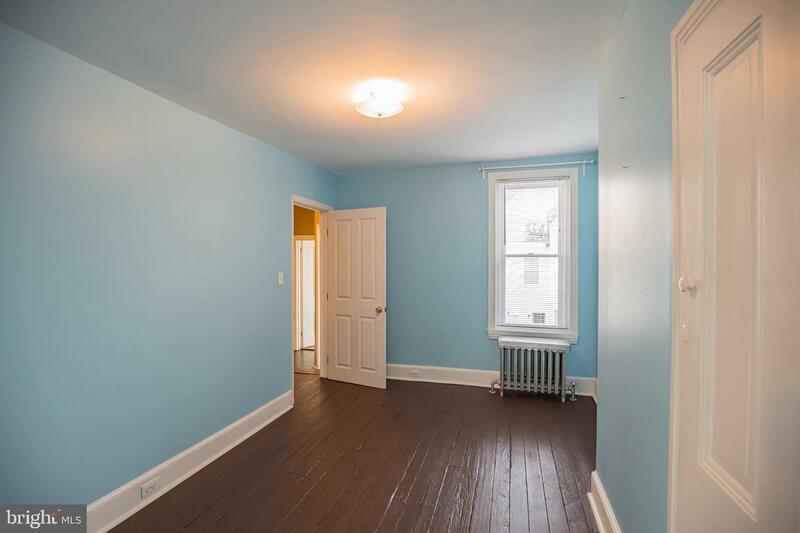 Charming three bedroom, 1.5 bath, 1,604 sq.ft. 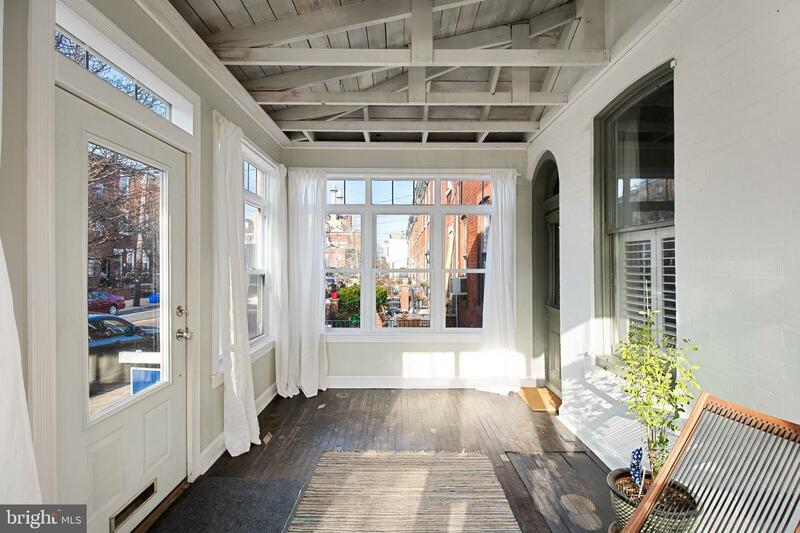 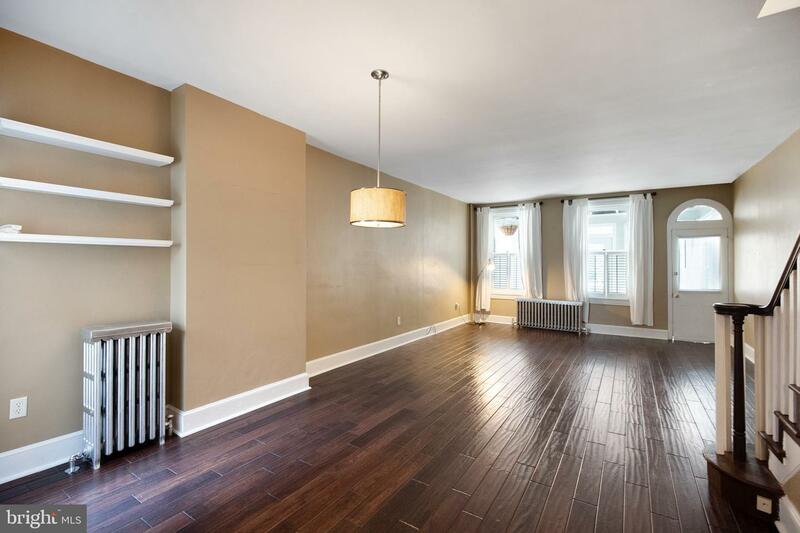 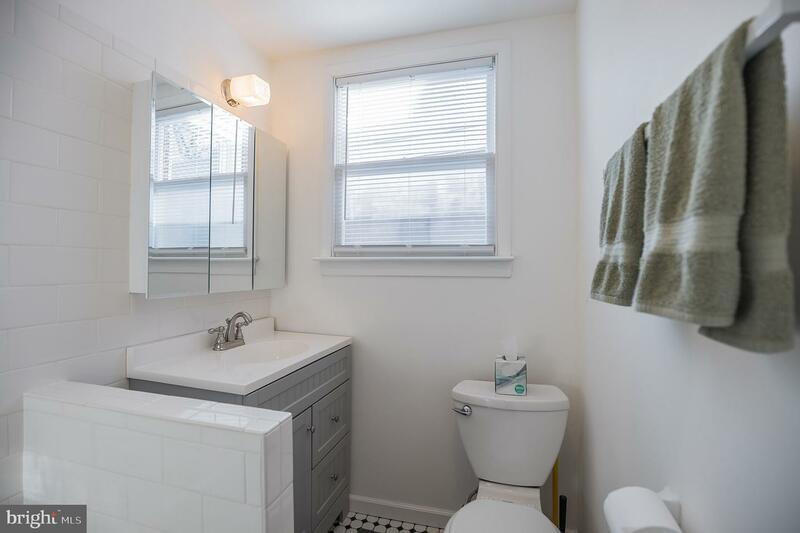 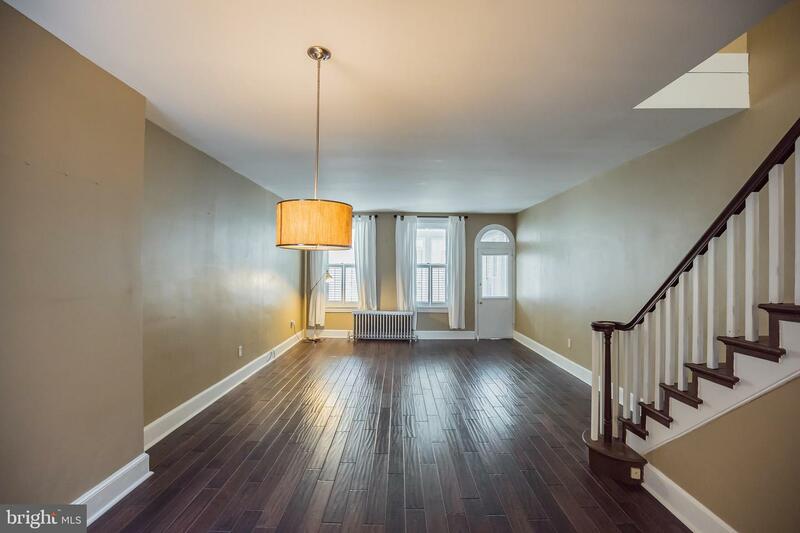 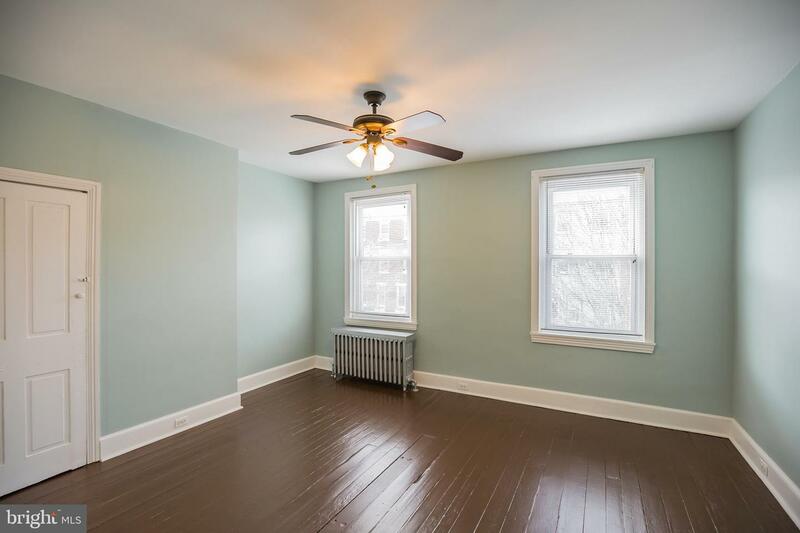 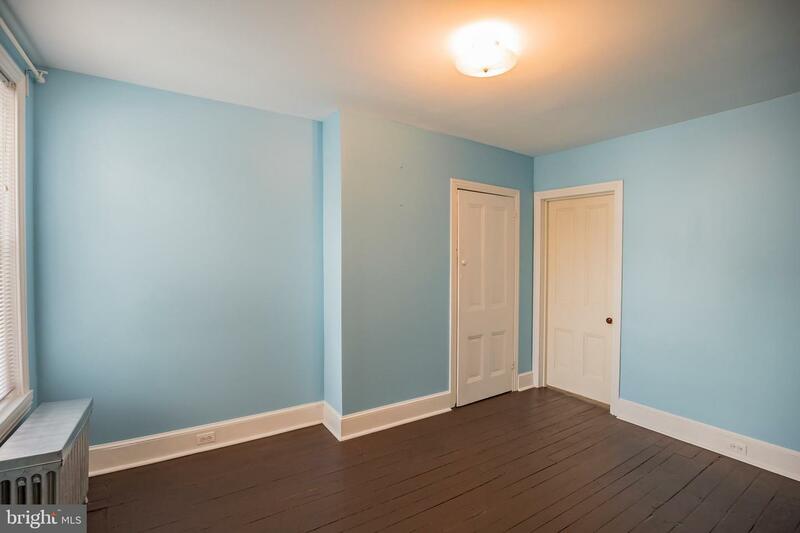 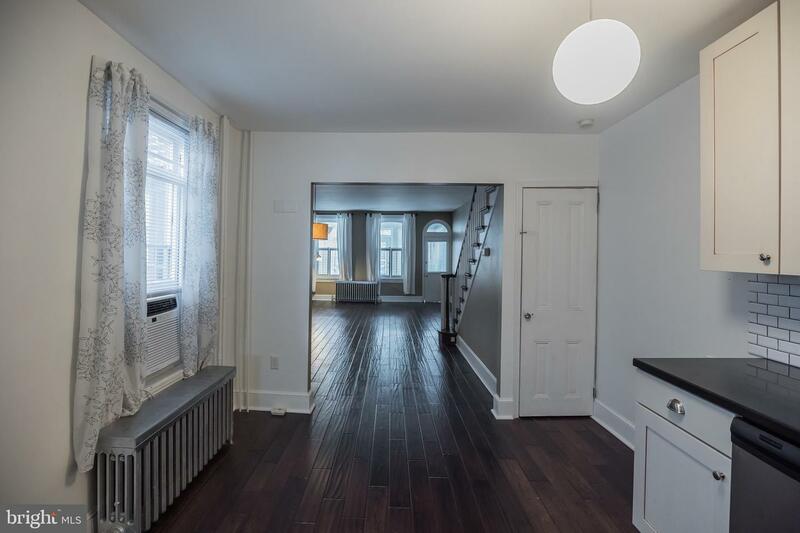 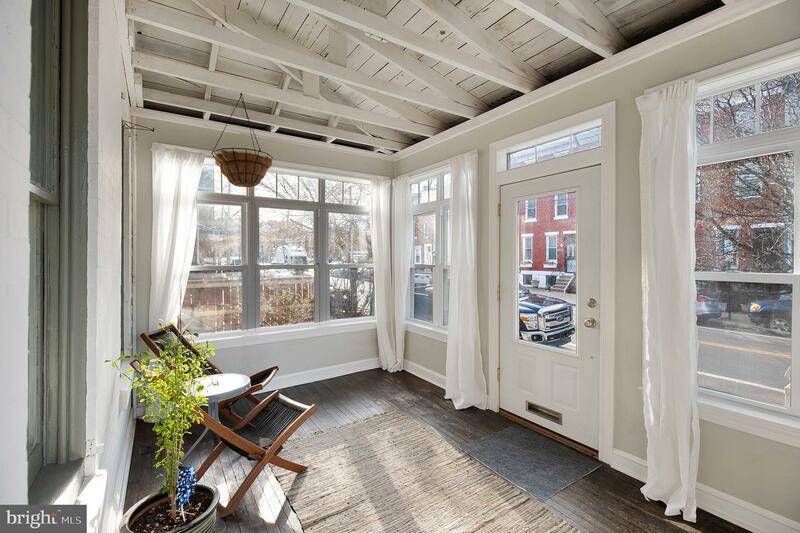 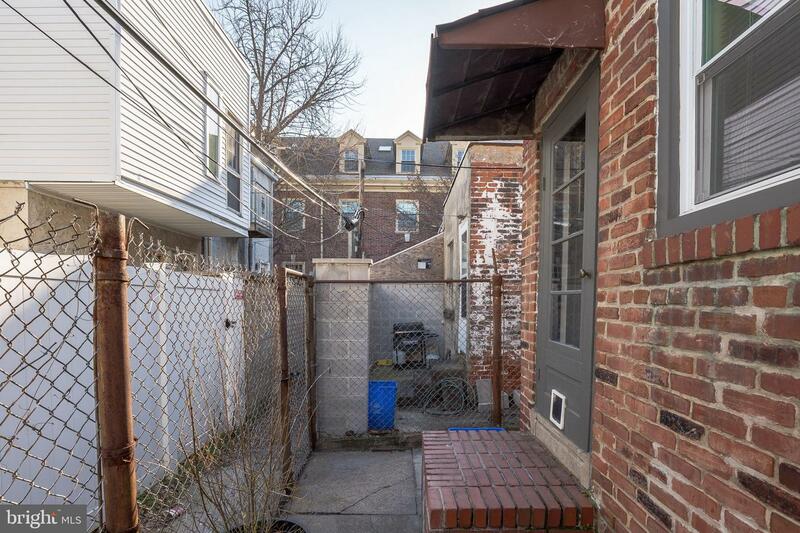 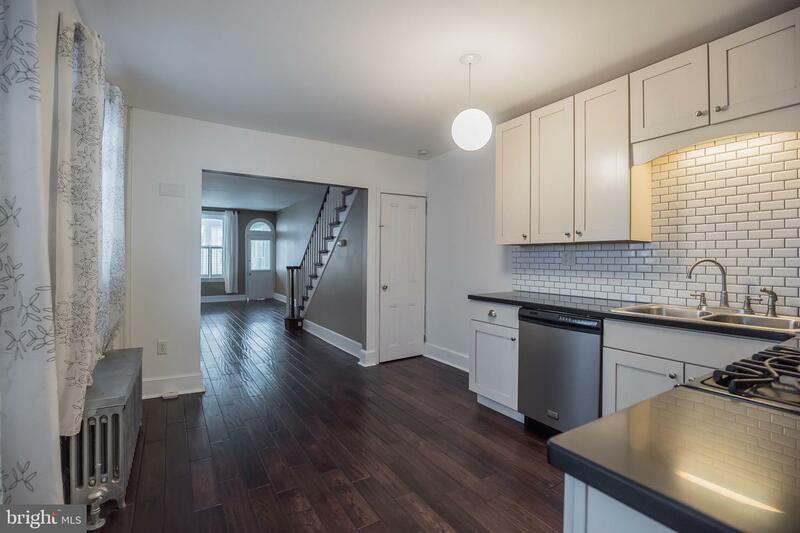 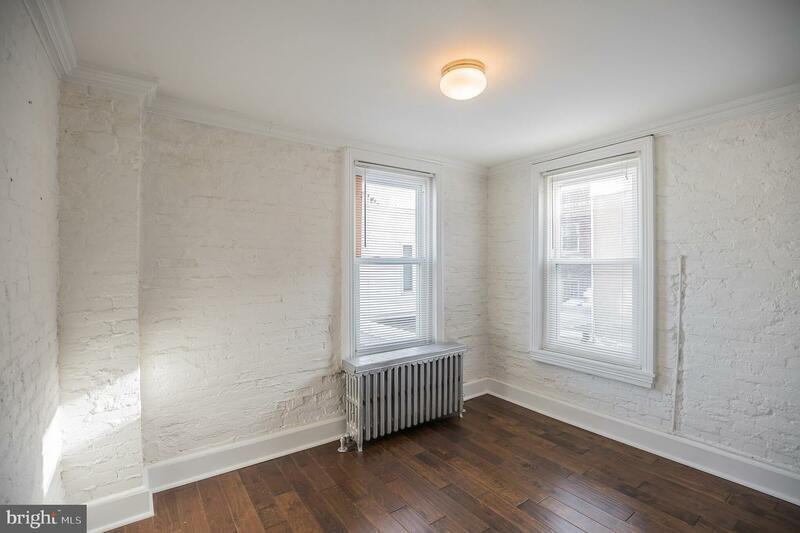 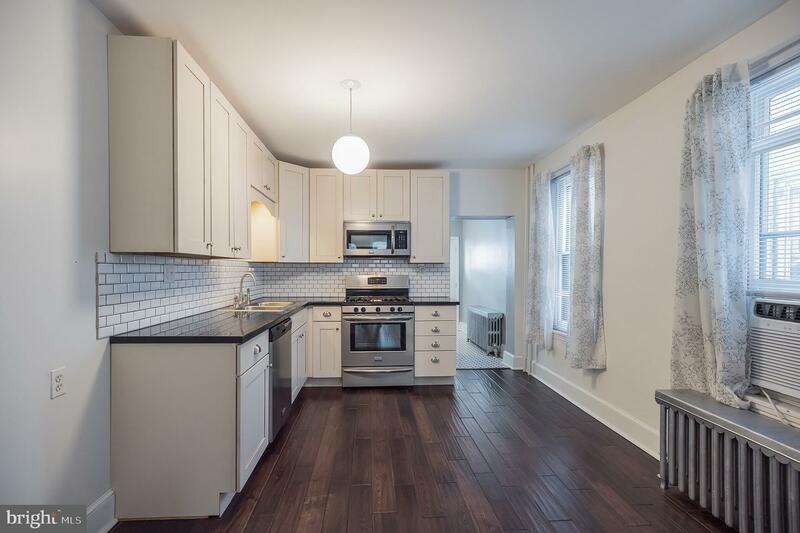 row home with a spacious enclosed front porch located in the Southwest Center City neighborhood and Chester A. Arthur catchment. 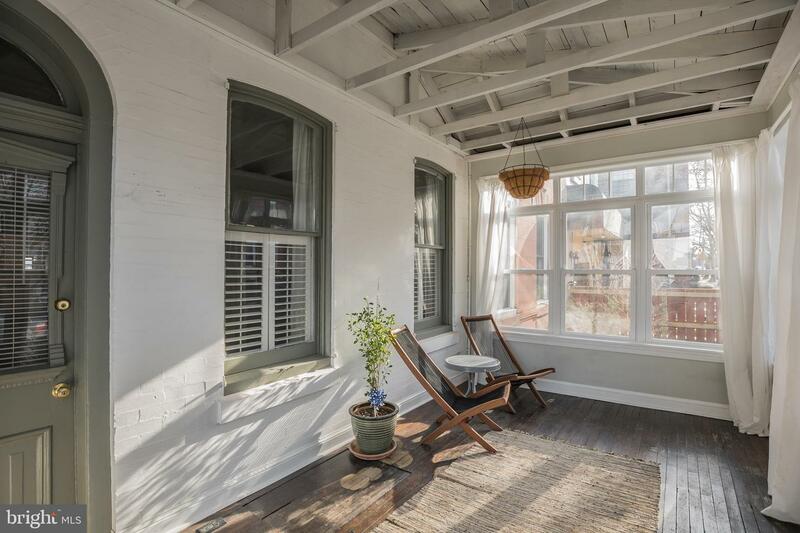 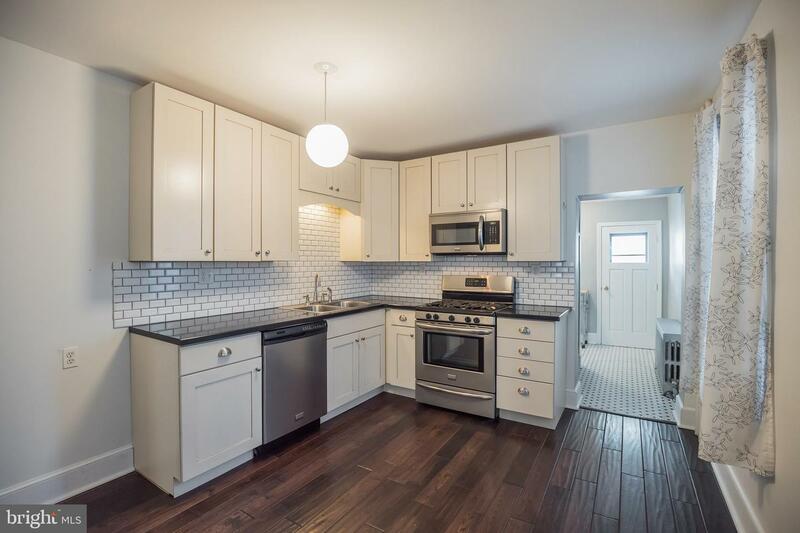 The property boasts updated finishes but still showcases the old charm of the home. 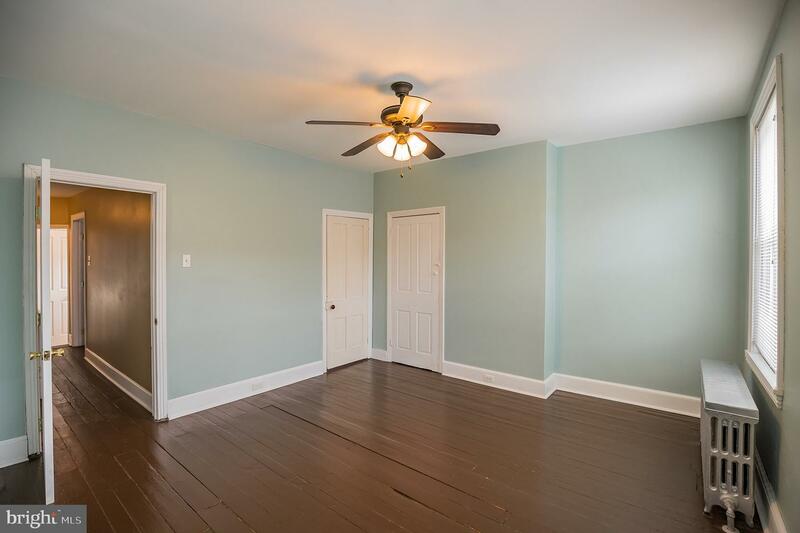 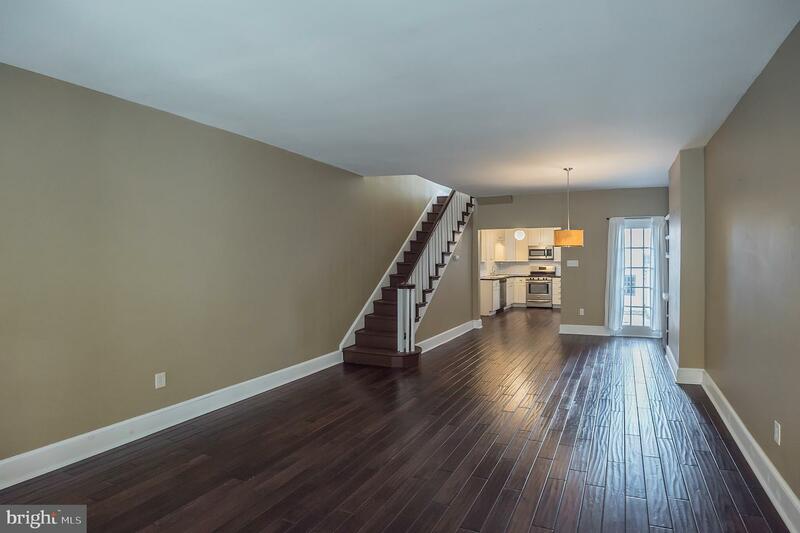 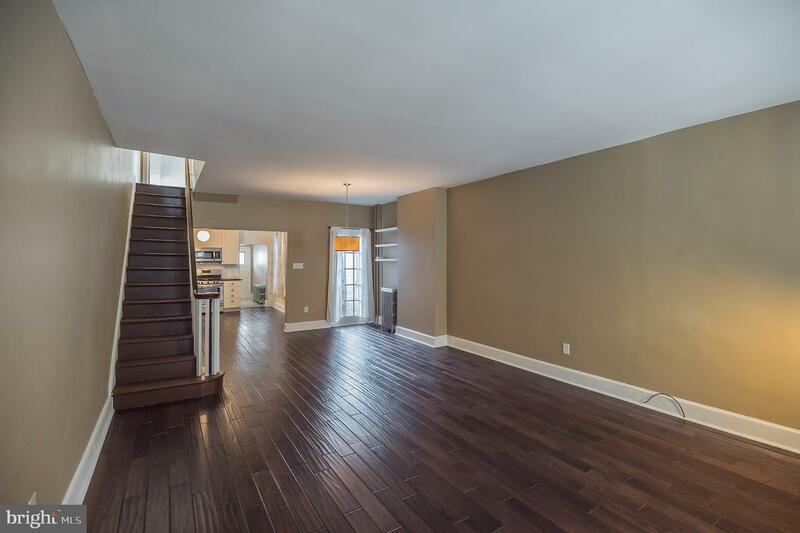 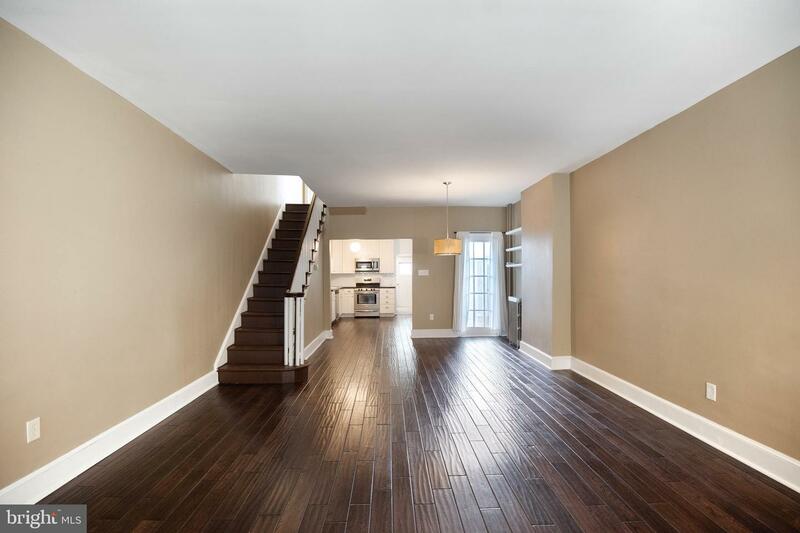 The open first-floor plan features wide plank oak hardwood floors with 6~ baseboards showcase. 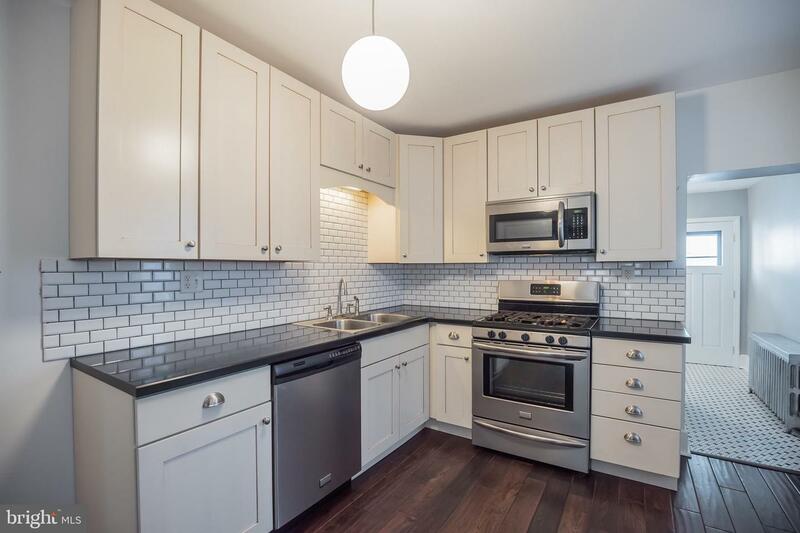 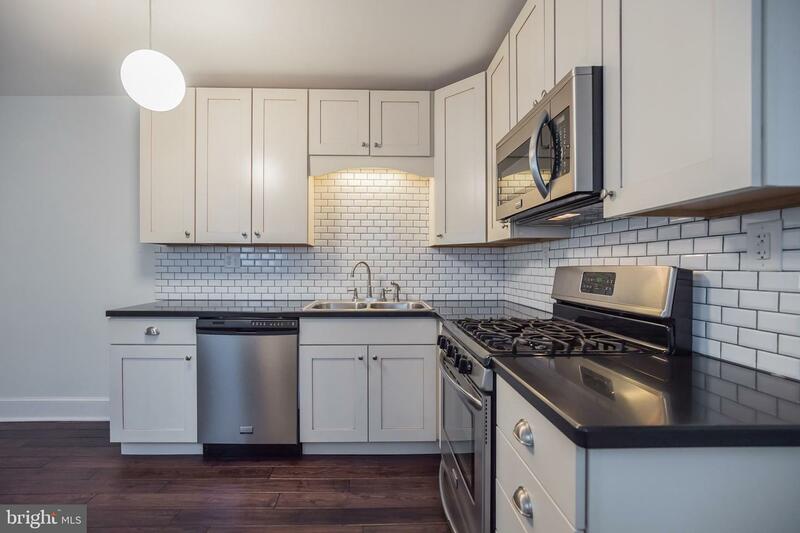 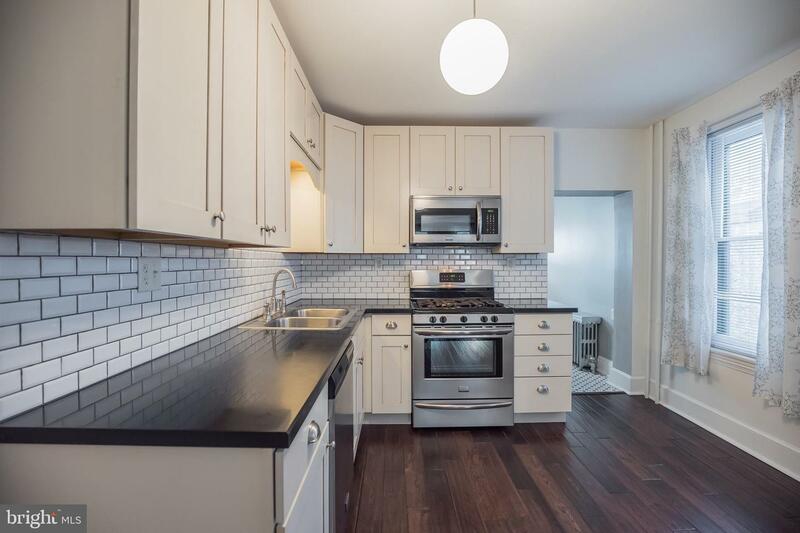 The full kitchen includes stainless steel appliances, subway tile backsplash and plenty of cabinet space. 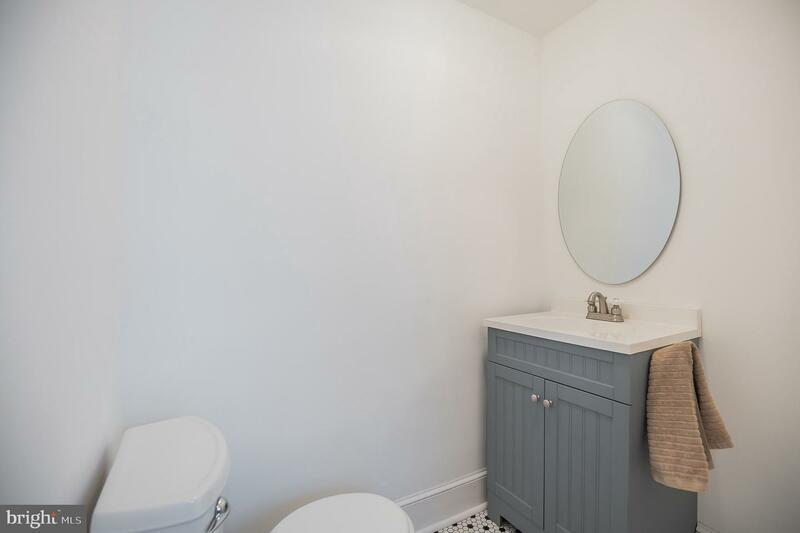 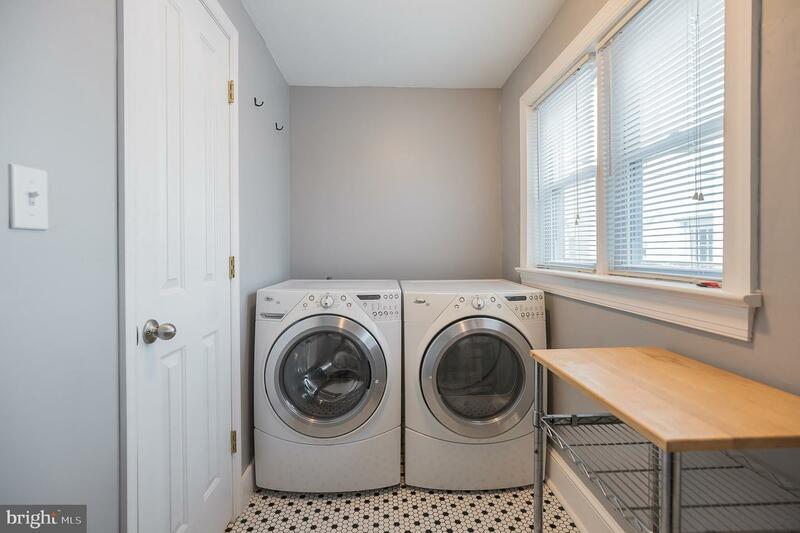 A mud/laundry room, convenient powder room and access to the cozy backyard complete this floor. 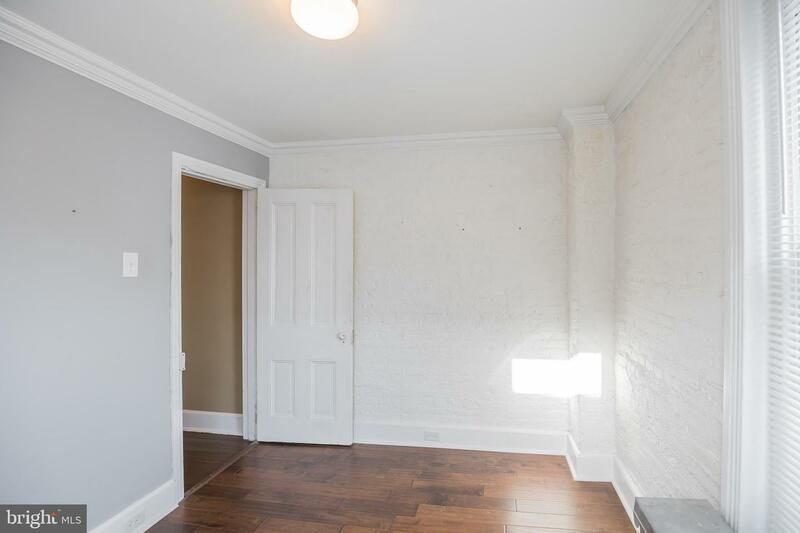 Upstairs you~ll find three generously-sized bedrooms with the front and middle rooms connected and the third bedroom featuring exposed brick and crown molding. 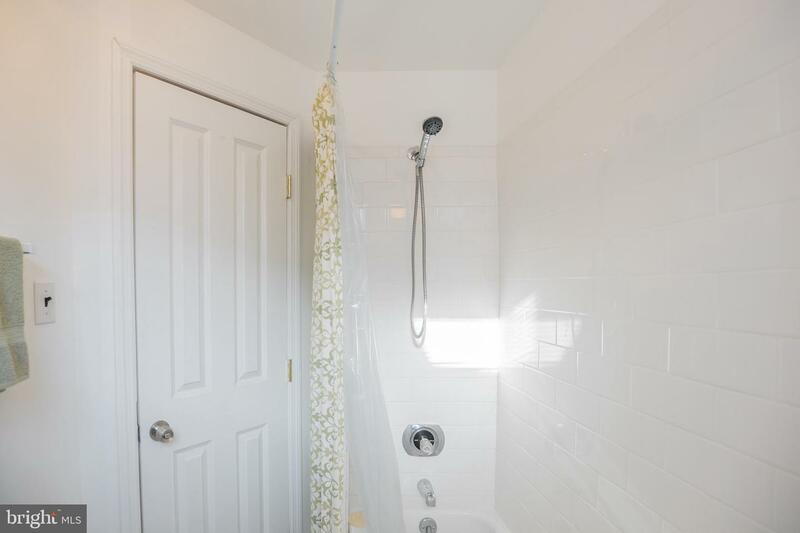 A newly renovated full bath completes this floor. 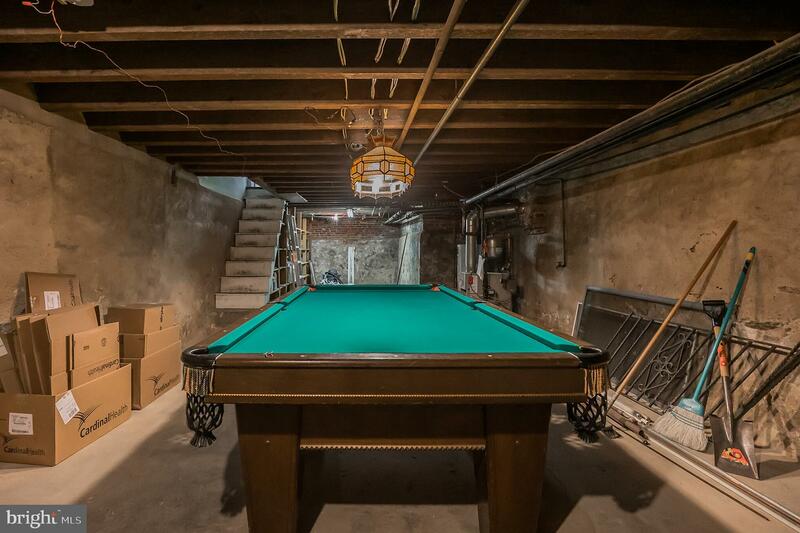 The unfinished basement is great for extra storage or flex space for whatever your needs require. 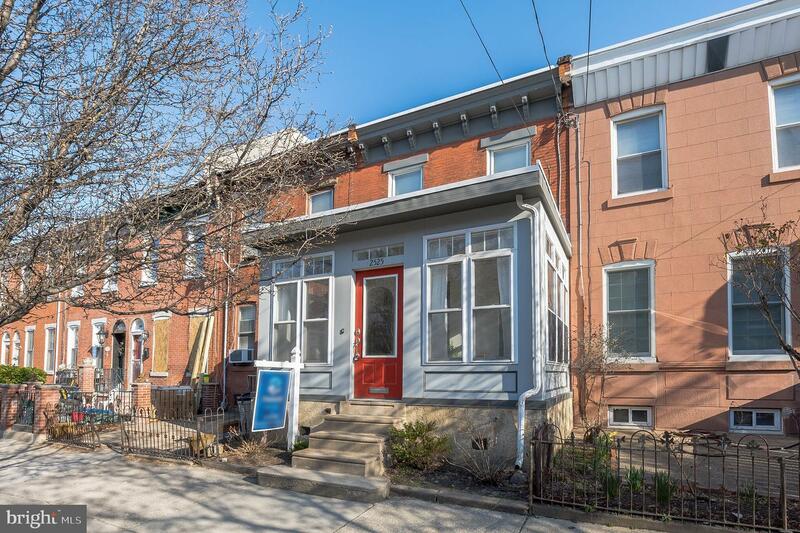 There~s just so much to love living at 2525 Christian St, from the proximity to Schuylkill River and Julian Abele Park, Sidecar Bar, Los Camaradas, Ultimo Coffee, new Sprouts Market, Chicks, Dock Street Brewery to being minutes from public transportation and all that South Philly and Center City have to offer, you won~t want to miss it.